The Round Up Tapes is generally a “hey, I liked this and maybe you will, too,” kind of deal, but sometimes I get sent albums that I may not have come across otherwise – the world of music is huge, of course, and hearing everything is nigh on impossible. With that in mind here are three debut records that were sent my way recently that I enjoyed and perhaps you will too. 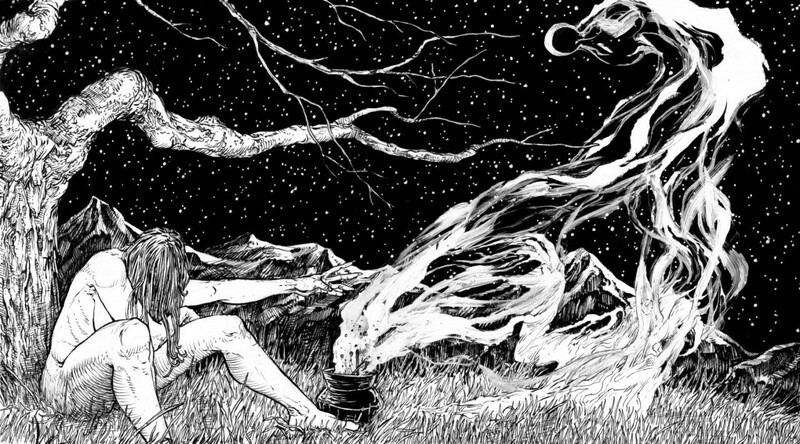 They all encompass metal in various ways – whether it’s the more straightforward black metal of Bleakwood, or the melancholy of Dawnwalker or the doomed passages from STAHV – but all of the music featured here is passionate and worth your time. That whole thing where I promised to be more active with this kinda failed but here’s a couple of cool releases that you might find interesting. 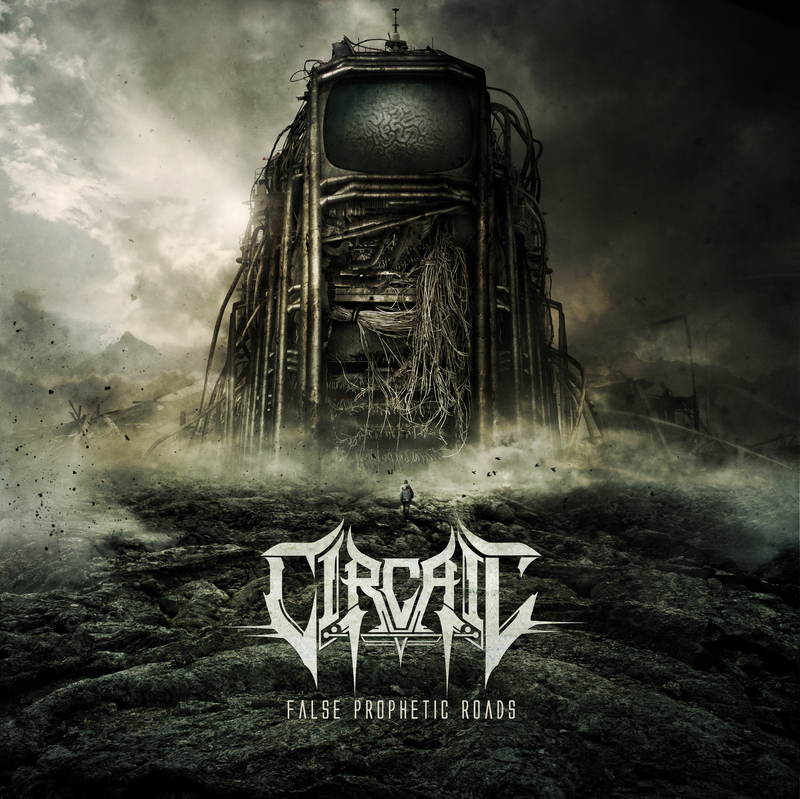 If you like huge, technical death metal with a side of melody then Circaic might be the band for you. Melding the darkness with the light isn’t a new tactic, but Circaic’s stab at melodic death metal is solid and will see them on their way to something bigger. False Prophetic Roads still has a hint of immaturity about it – some sections in the opening track “The Spewing of Venom” don’t quite hit the mark or flow as well as they could with the kind of cohesion you’d want to hear – but the young band have something here to be worked on and occasionally there’s a little hint of what that could be. You can hear some tracks from False Prophetic Roads on their bandcamp page.